"Another over hyped turn from a super talent watered down to please the bigger market demographic. I love Nolan’s visual style but his plots always under deliver, on their promise. With the addition of a fluffy leading man/child actor I’m dreading going into the cinema to see how an incredible concept is slowly deflated." That was my 54 word response to Timeout when he asked what my least anticipated film of summer 2010 for inclusion in their bumper Summer Film Edition. Both the Caipirihnias and Mojitos at the Hampshire Bar are bloody delicious. 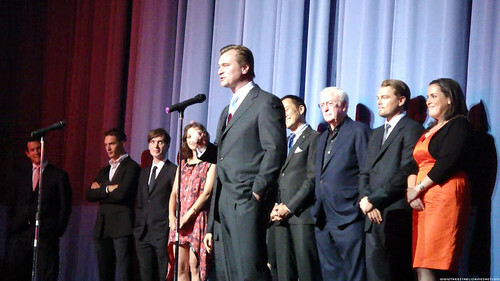 I love the concepts behind Christopher Nolan’s films; they are fresh, challenging and always suggest depth. I also love his visuals styling - the guy is a master of making a cinematic image. His visuals speak in the language of Cinemascope & Technicolour. Clearly his technical film knowledge is par excellence. So why is it that none of his films have completely blown me away and I have felt that they are lacking something? The above skills should surely be enough for a skilled director to make a great film. Yet all his films tease me with a “this could have been an outstanding film” caress. I enjoyed Batman Begins - but I suspect mainly because it was the first half decent interpretation of Batman on screen, it was also a great super hero film (Iron Man was still 3 years from release) and it also drew on Frank Miller’s Year One and Sam Hamm's expanded interpretation of Batman's origins. Which credibly filled in the missing years of Batman’s training. and seen almost every one of his films since. I like the characters he plays but I don’t expect much from them. I expect his performance to be very much in the soft and fluffy category. 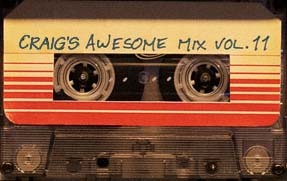 However there are exceptions to this. He was brilliant in What’s eating Gilbert Grape? And the bit of depth he showed in Scorsese’s The Departed lifted the film from the big budget, big cast but average film category. I also quite liked him in Catch Me If You Can which played to my expectations of him and loved The Quick and The Dead, which again cast him in the right role as a cocky young gunslinger. The issues I have with DiCaprio are 2 fold; he seems so much younger than he actually is, he just doesn’t come across as an adult for me. Granted this is my issue more than his. Secondly he just doesn’t seem to have the intensity that would lift his characters. For the whole of Shutter Island it felt like he was a student wearing his dad’s suit that had just checked into a mystery weekend holiday. Hence my expectations of Inception were understandably low. 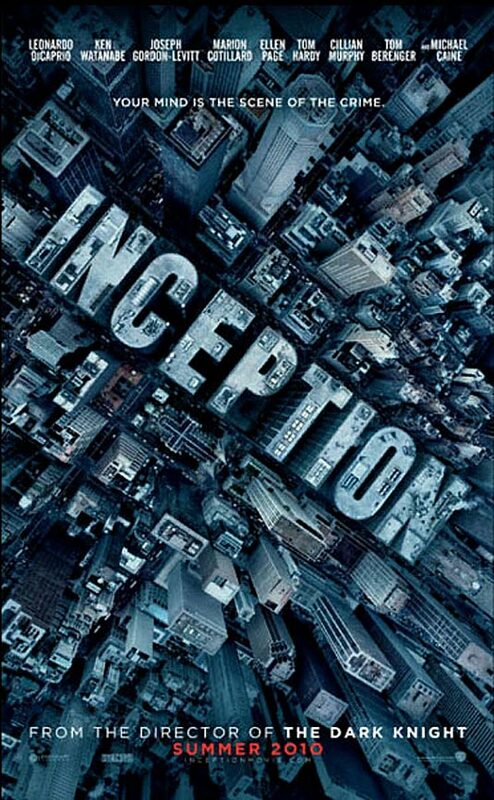 Even so I carefully avoided all Inception marketing, especially the trailers over the last months to minimise my awareness of the film’s plot and to ensure maximum enjoyment of the film. 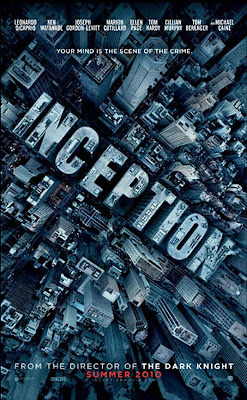 Reviews had started sprouting all over the place heaping praise on Inception. 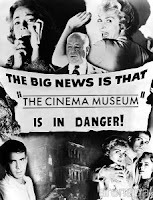 This doesn’t mean much I’ve seen countless crap films where reviewers misguidedly eager to be the first, or kowtow to their favourite Director/Star or marketing entity that would be needed to provide them with further preview screenings heralded the film (e.g. The Dark Knight) as this year’s masterpiece. 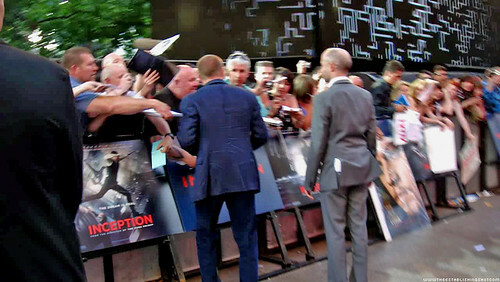 Inception World Premiere: On the Red Carpet, Guy Ritchie greeting fans, originally uploaded by Craig Grobler. Last Thursday I absconded to my favourite Leicester Square pre Premiere haunt and partook in an extended Hemingway like refreshment session. 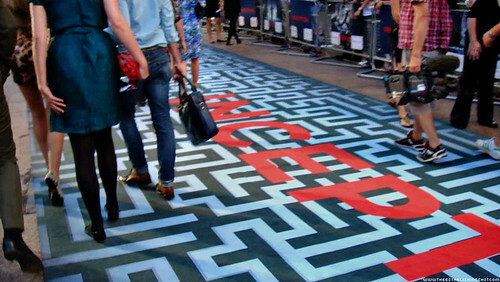 By the time I realized the film was about to start, I had missed most of the Red Carpet hullabaloo and crowd frenzy - security were already at the “get the punters in as quickly as possible stage of proceedings” - never pretty. I blurrily made my way into the cinema. Again those Mojitos are damn fine on a balmy summer day. 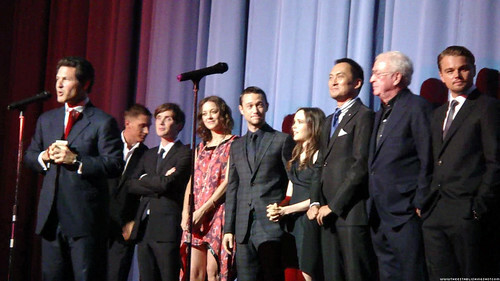 Inception World Premiere: Josh Berger introduces the cast of Inception Tom Hardy, Cillian Murphy, Marion Cotillard, Joseph Gordon-Levitt, Ellen Page, Ken Watanabe, Sir Michael Caine & Leonardo DiCaprio, originally uploaded by Craig Grobler.